Love this, hope you do too! 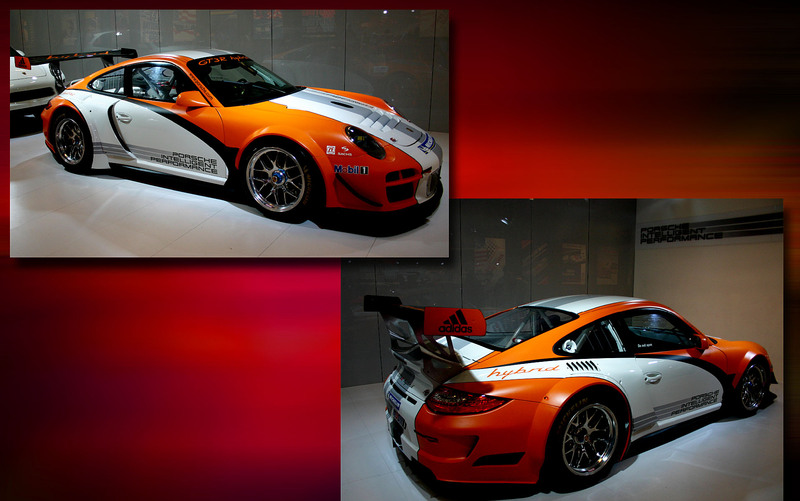 This entry was posted in Artwork, Car Models, Photography and tagged Cars, GT3, mymotorways, Porsche, Racing. Bookmark the permalink.